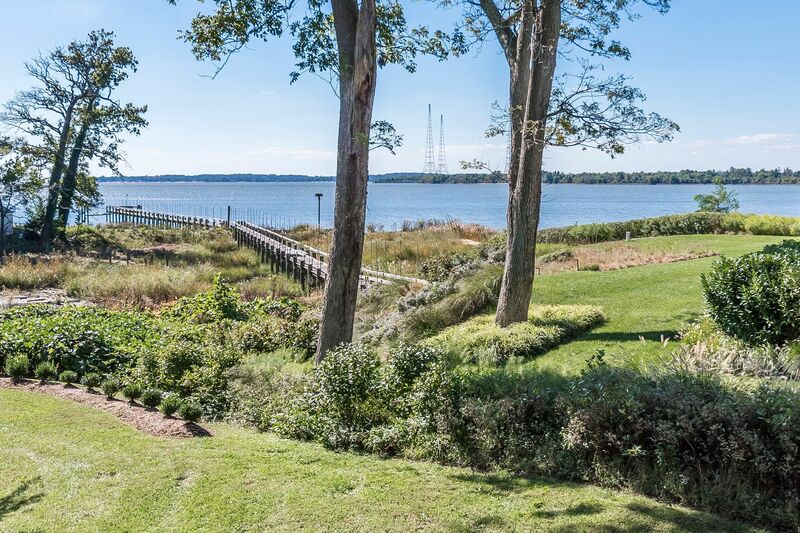 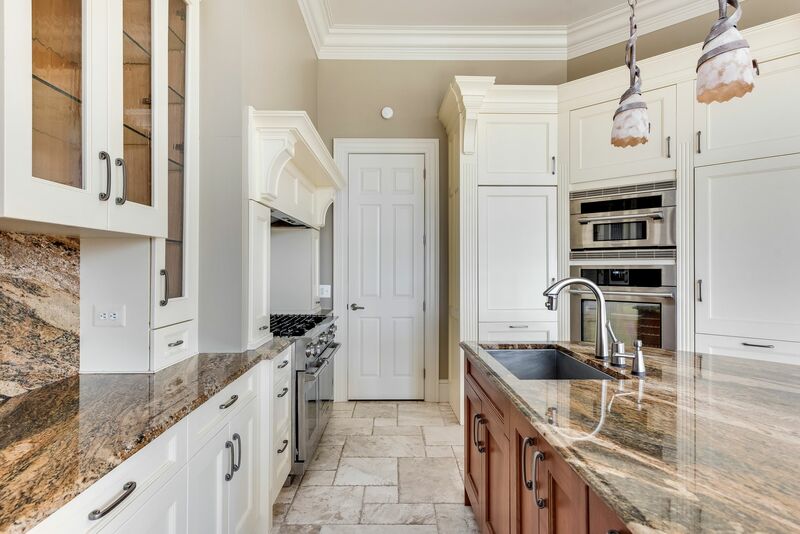 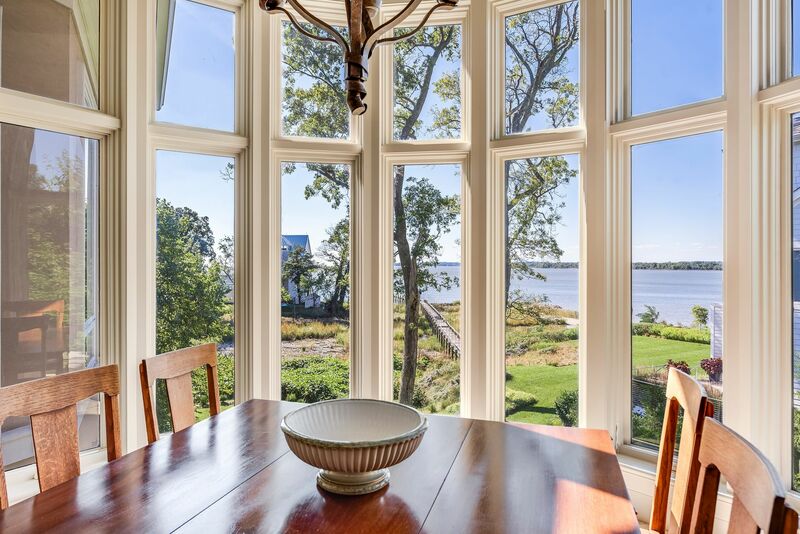 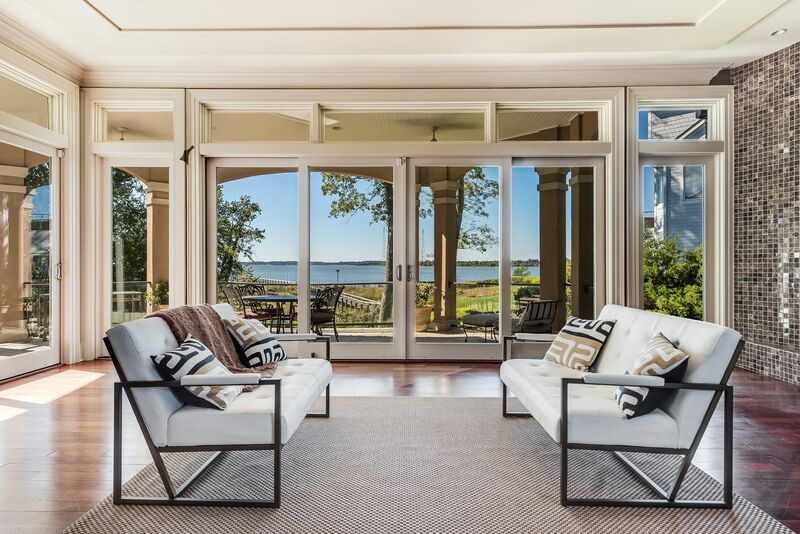 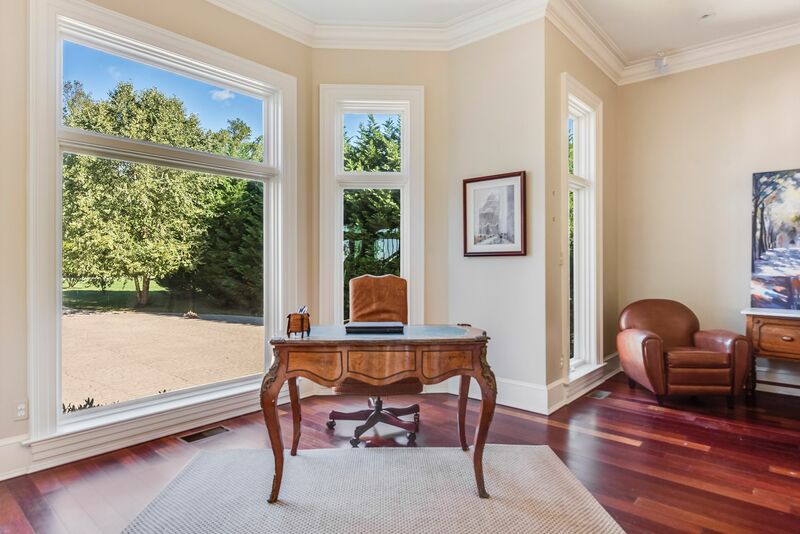 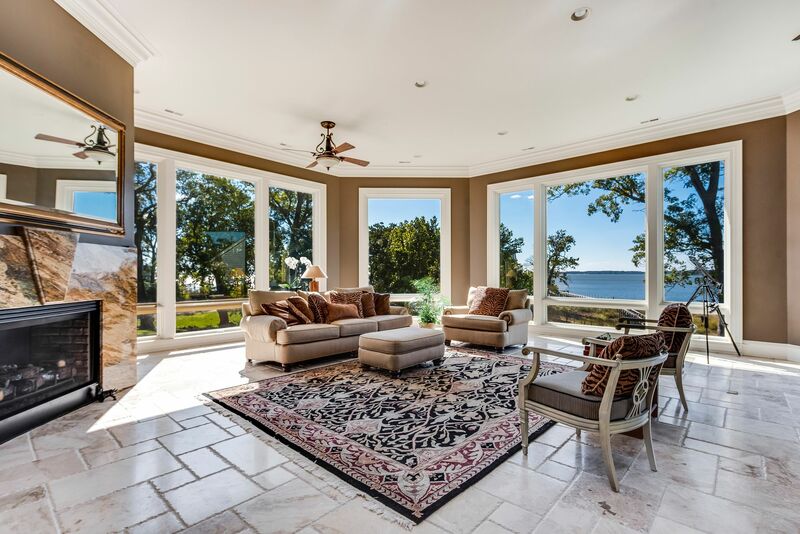 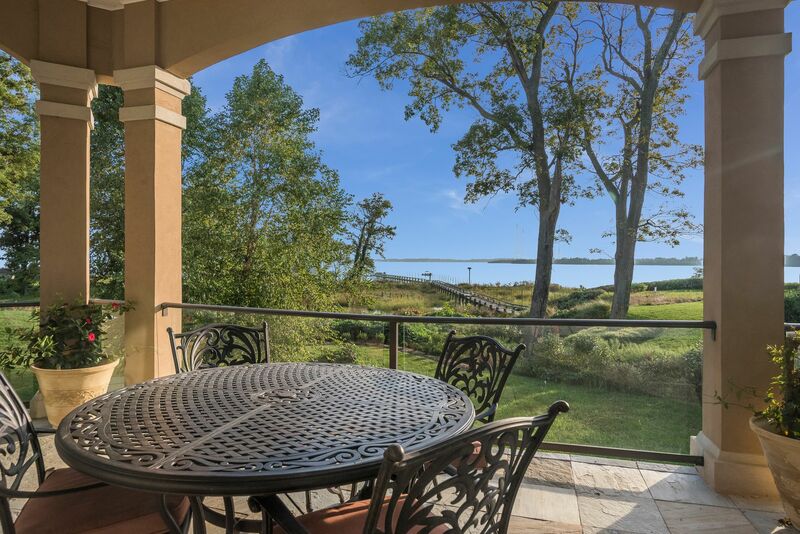 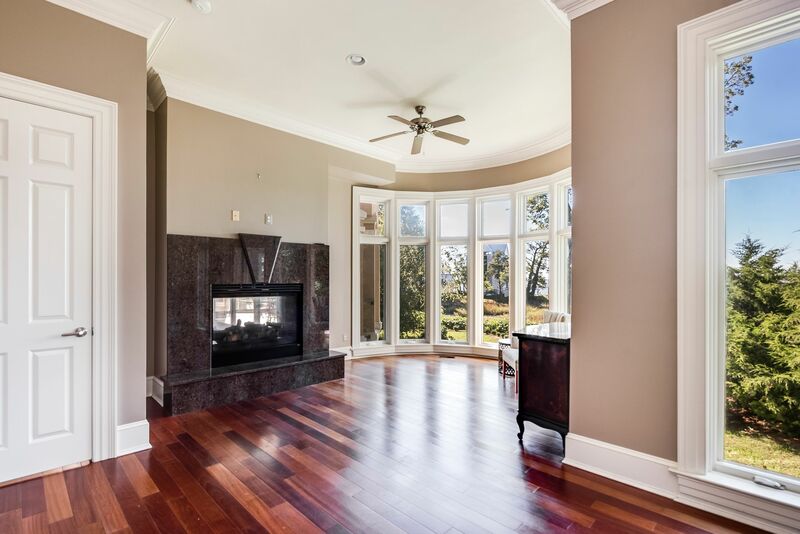 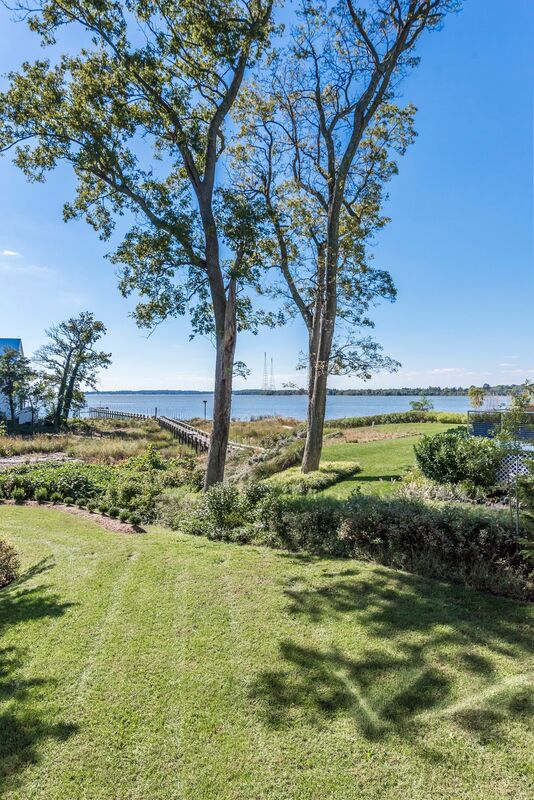 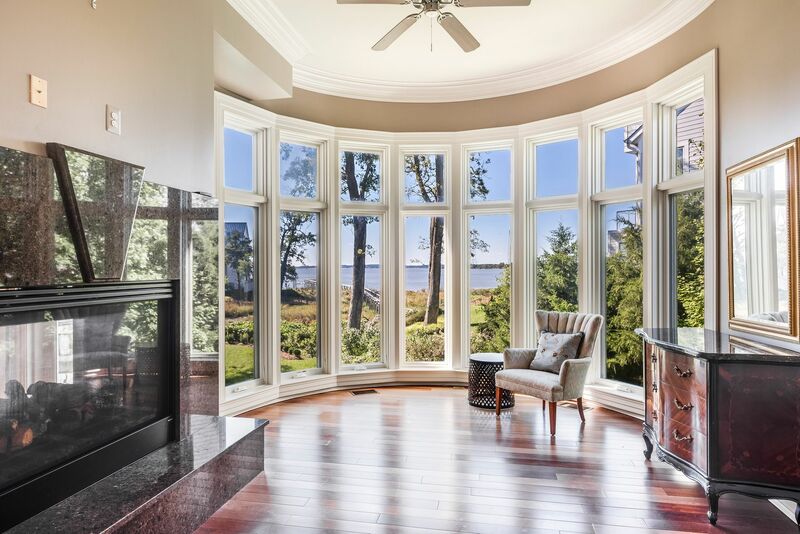 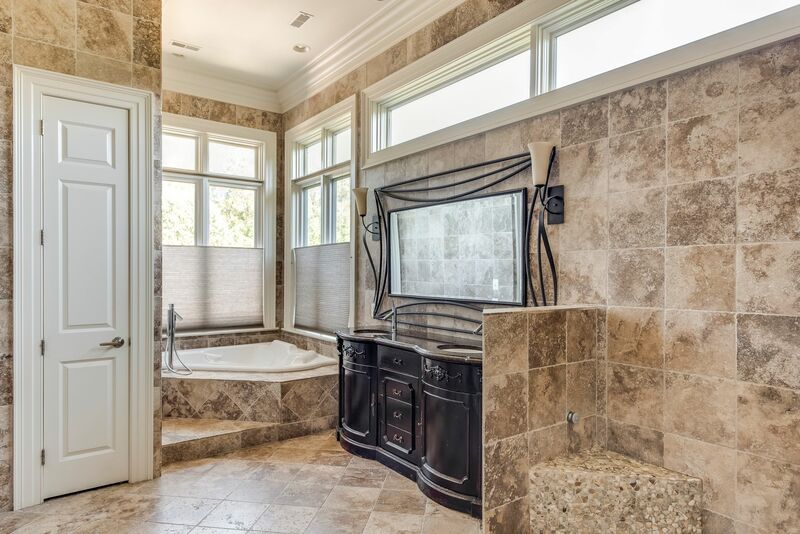 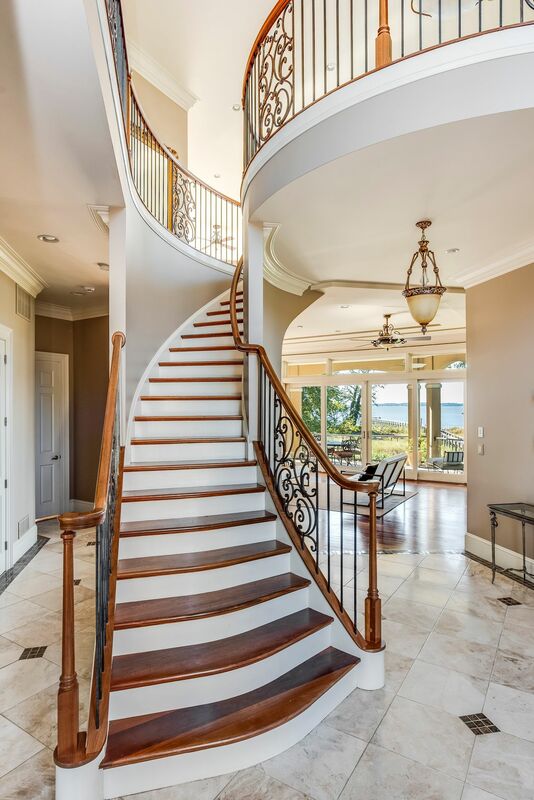 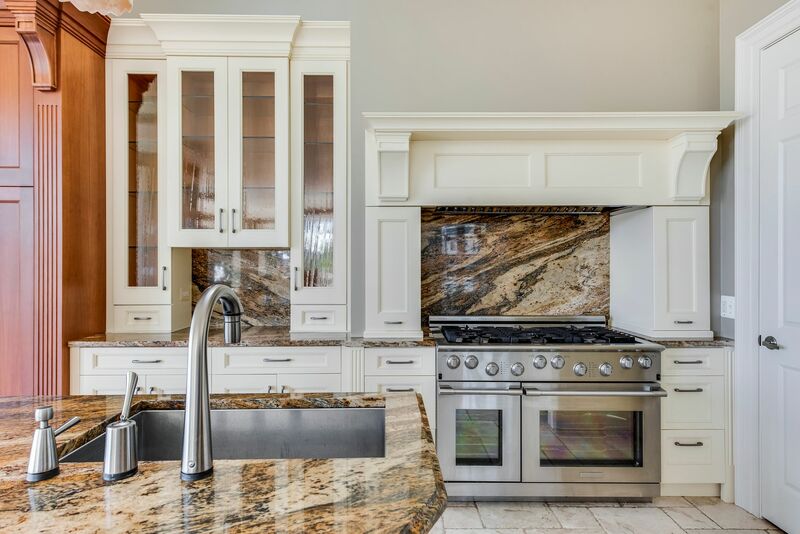 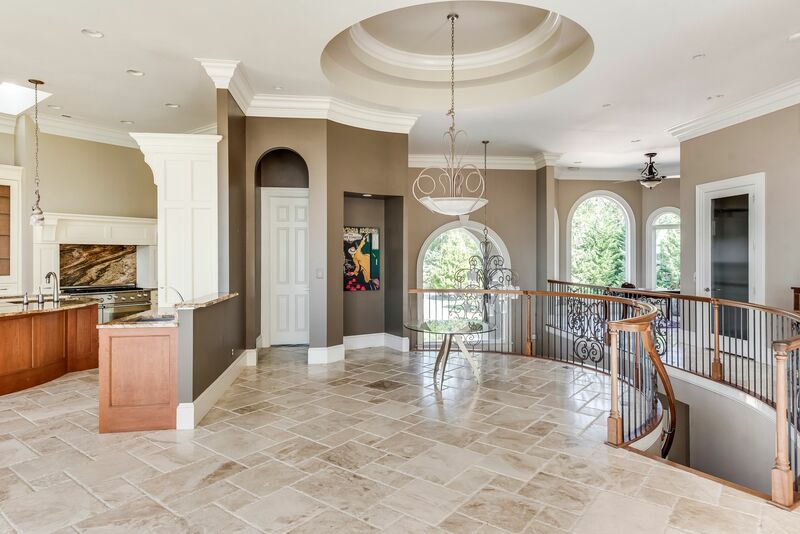 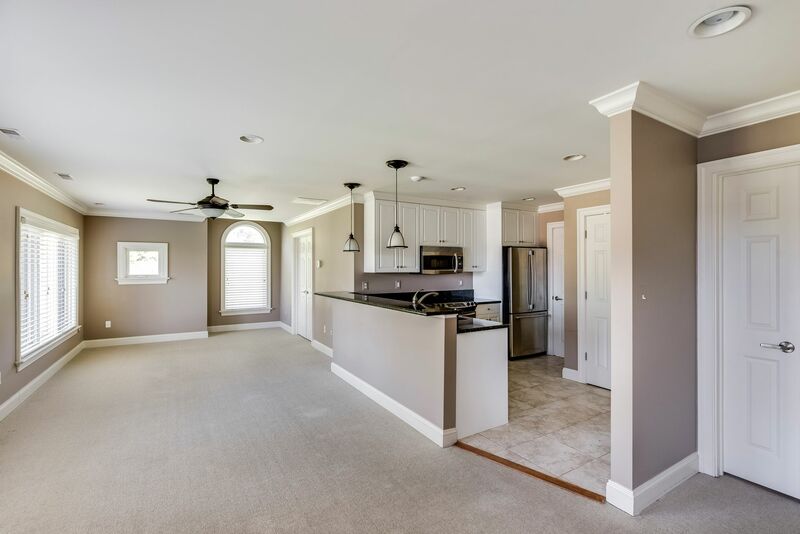 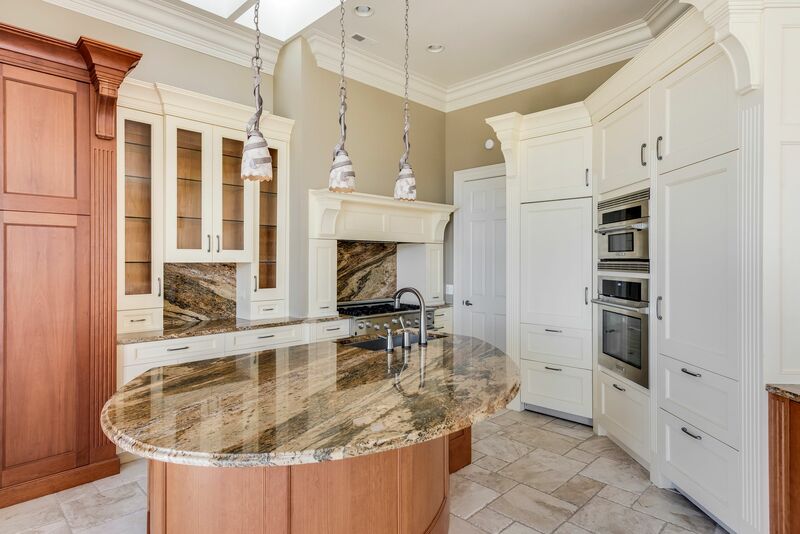 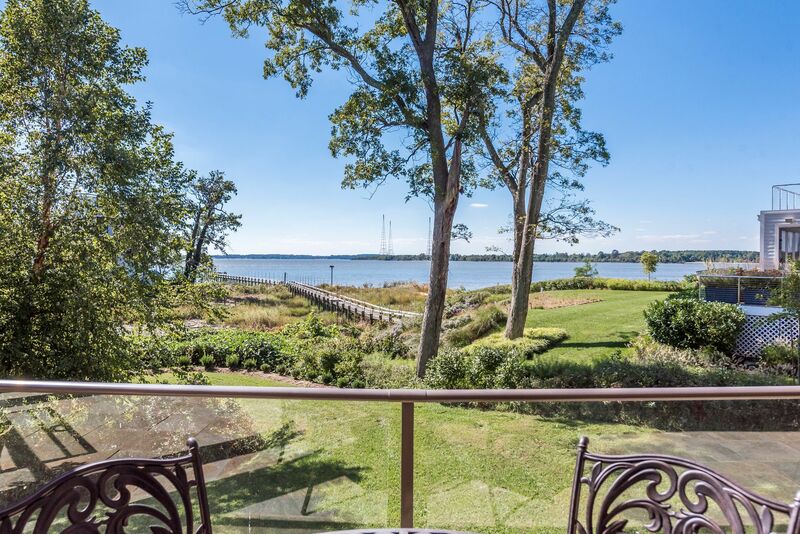 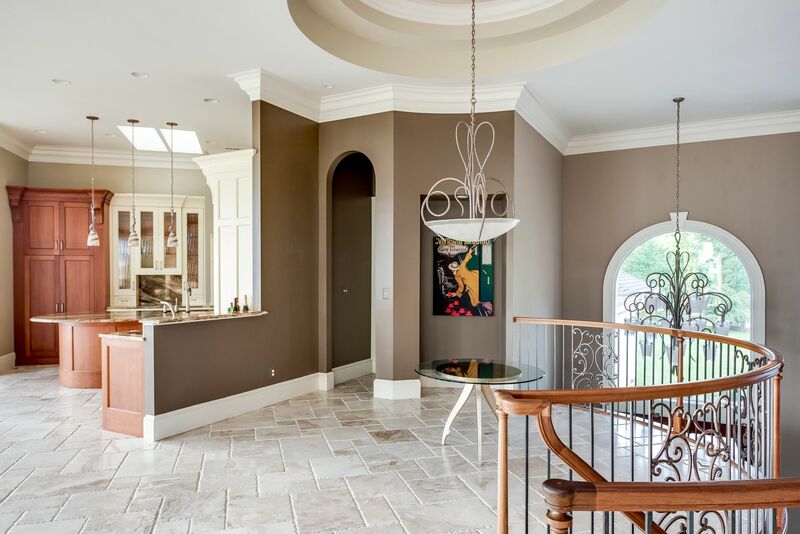 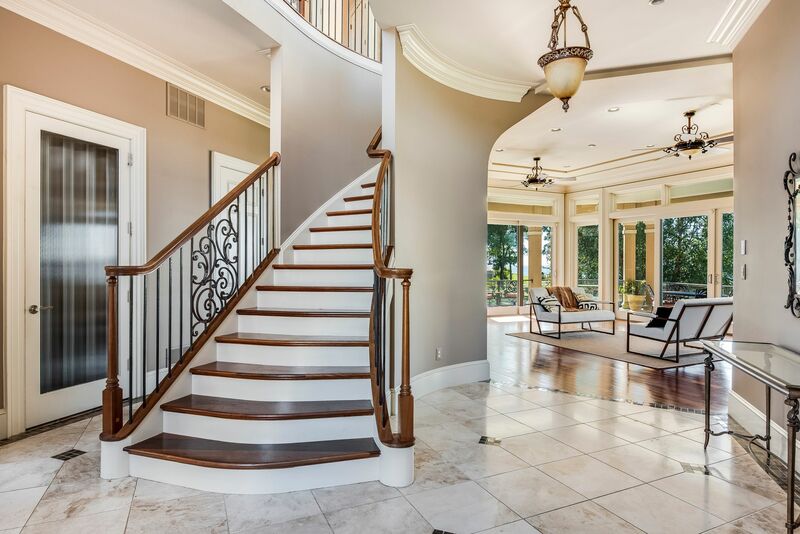 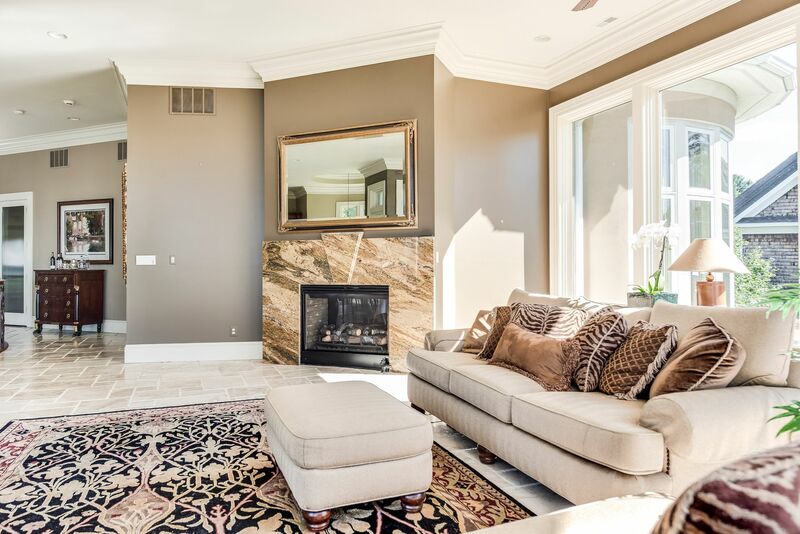 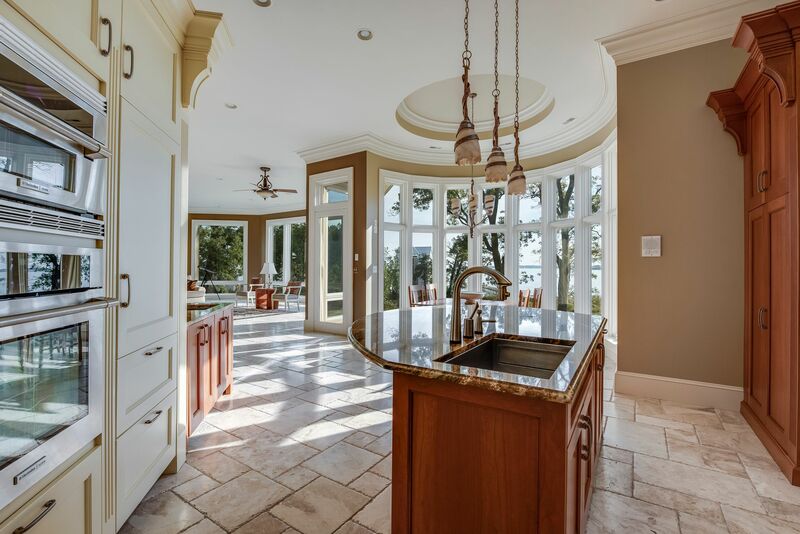 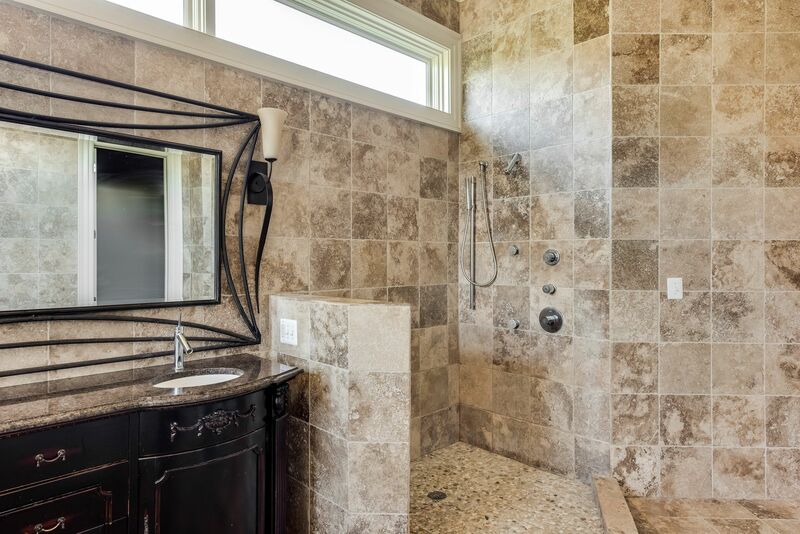 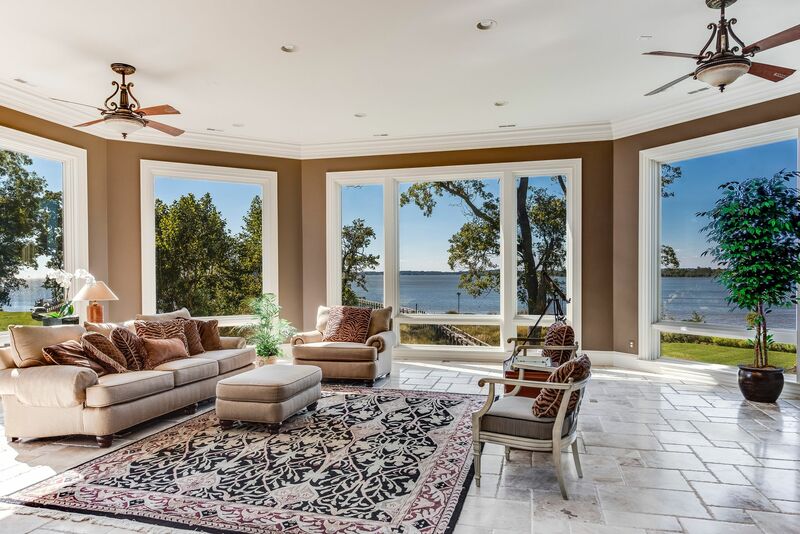 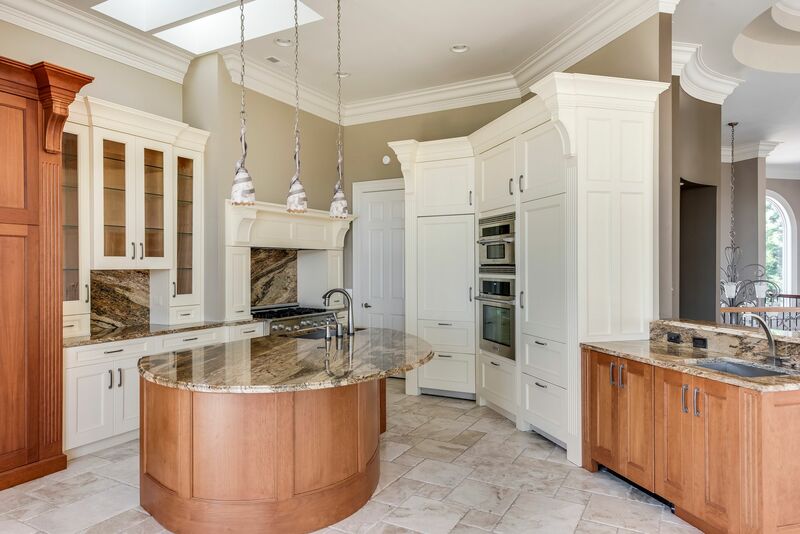 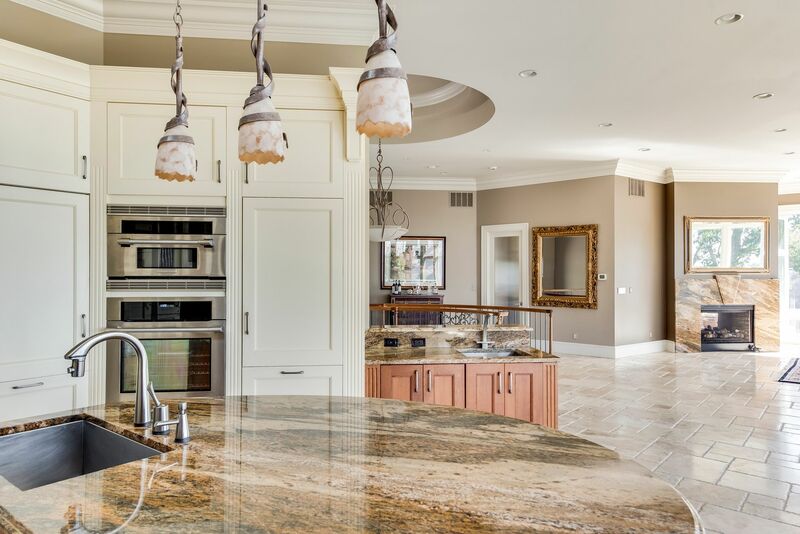 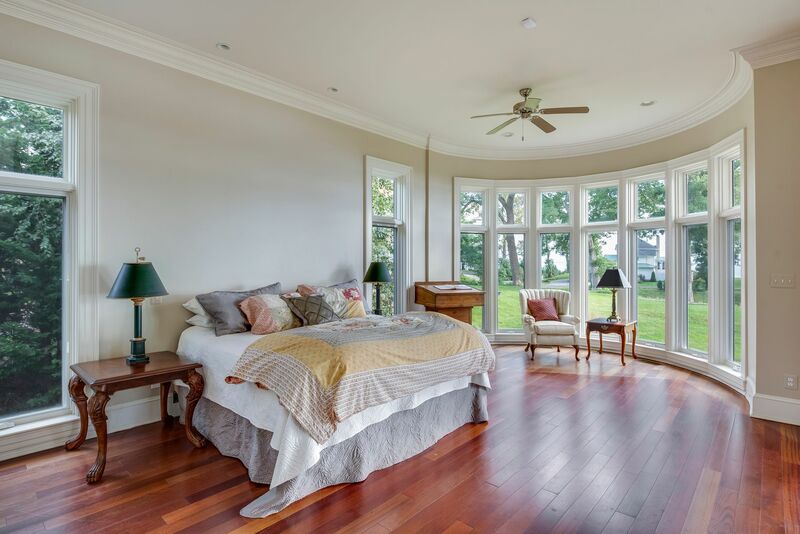 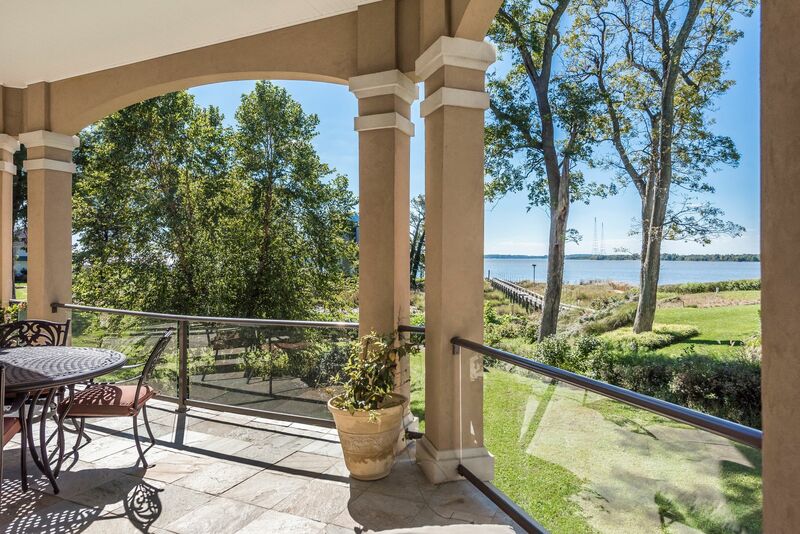 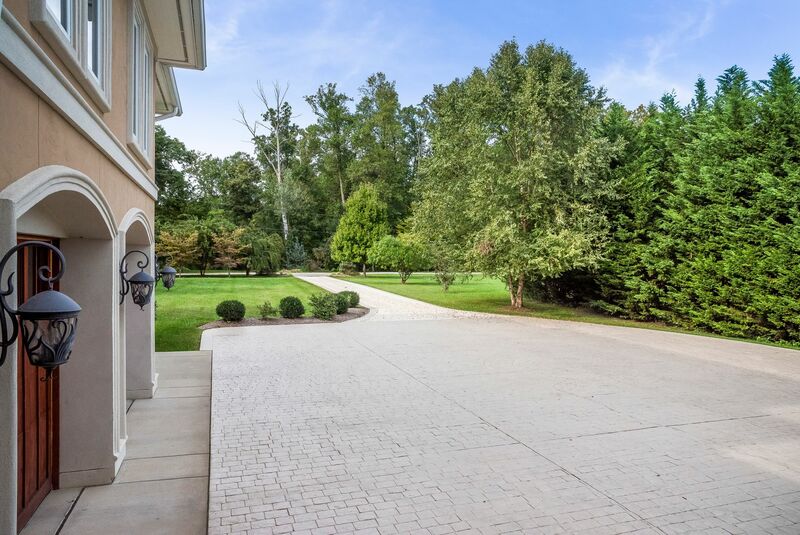 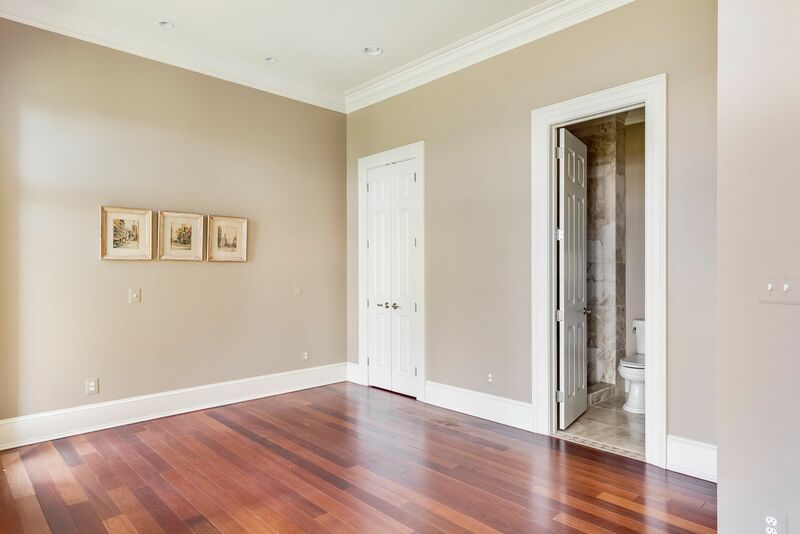 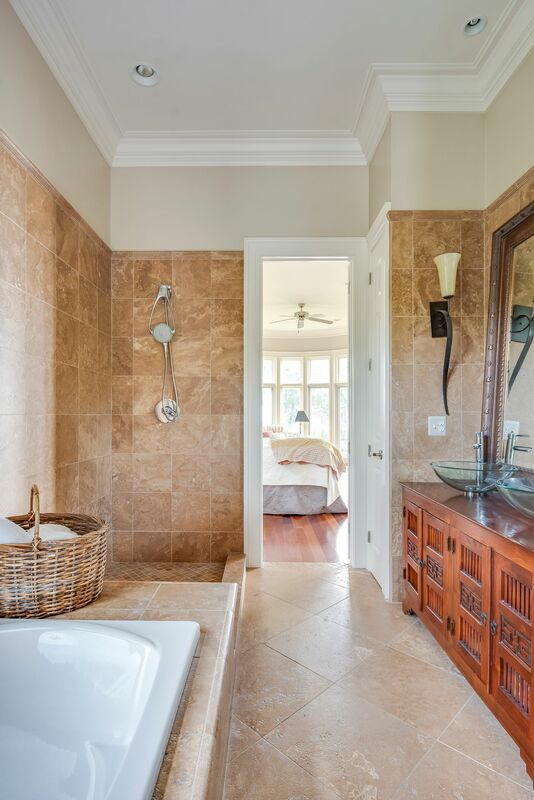 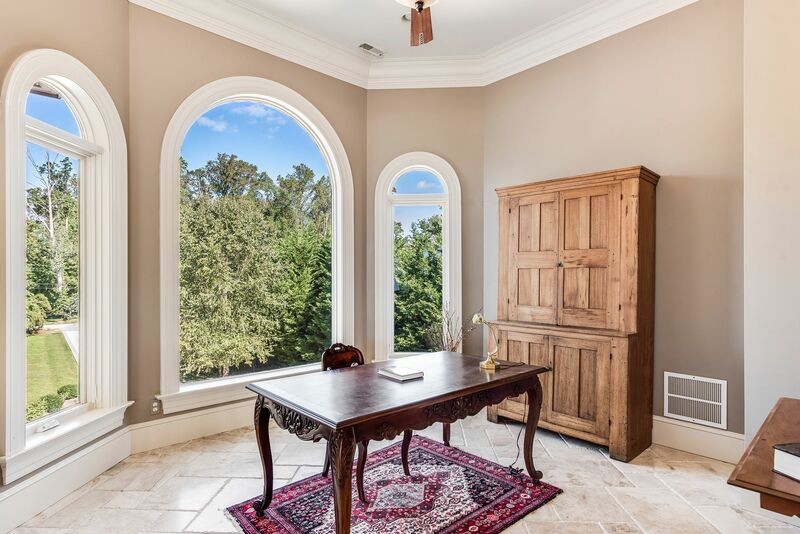 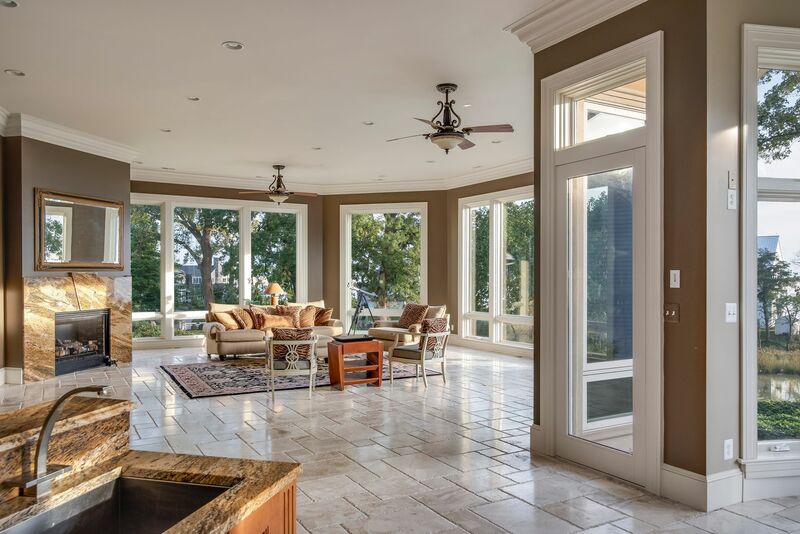 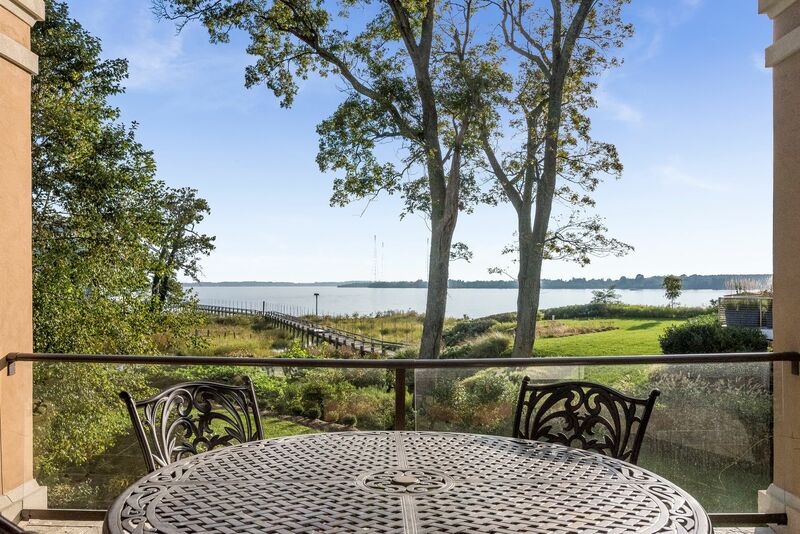 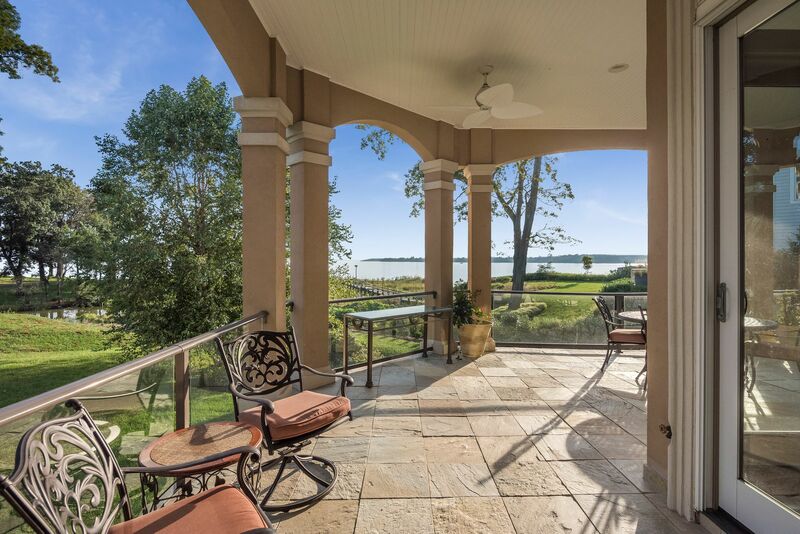 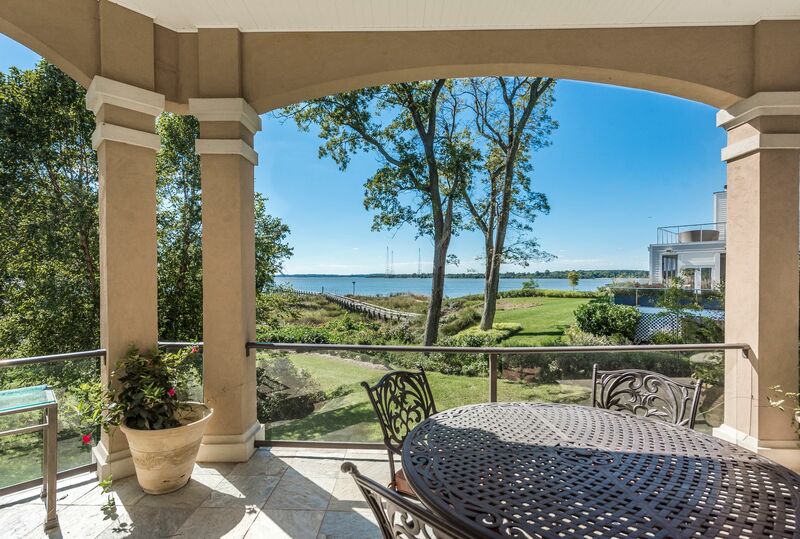 Fine construction, innovative design, gorgeous open views- Whitehall to Chesapeake Bay- such a setting, and what a house! 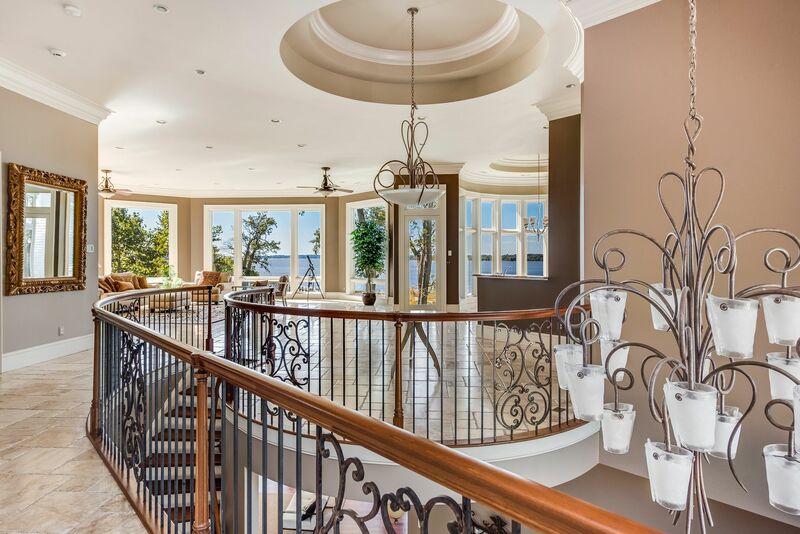 Everything totally fabulous! 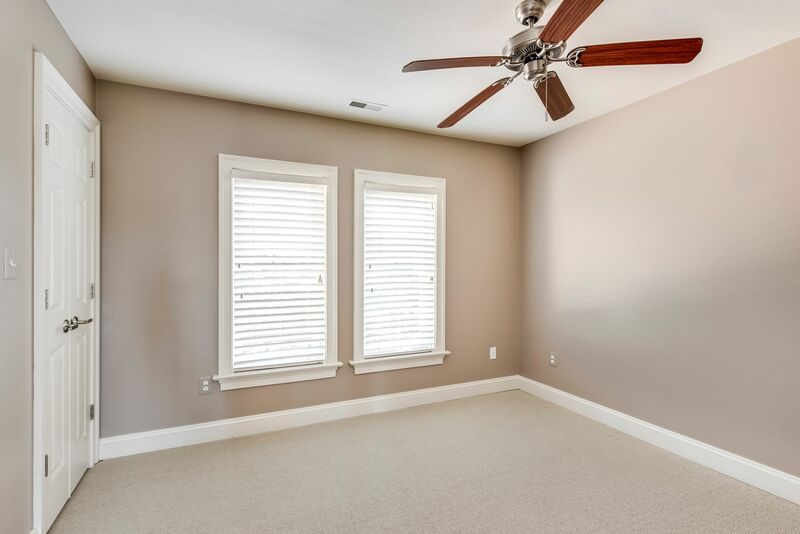 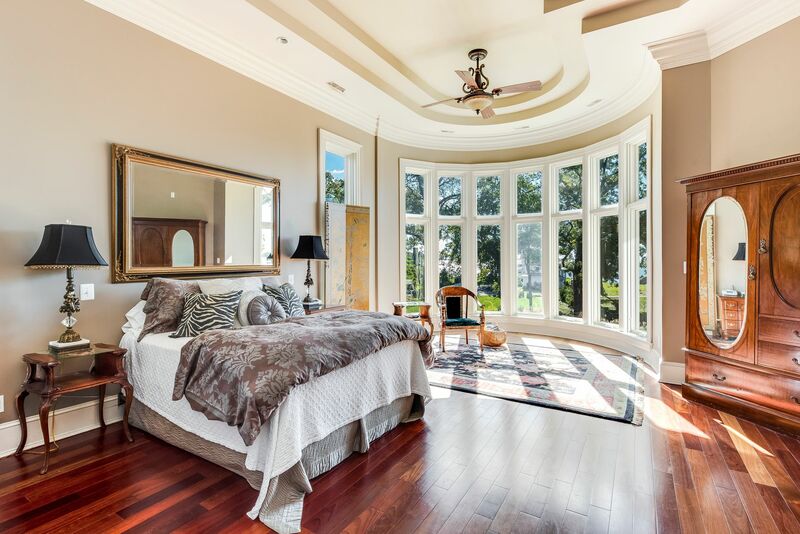 3 master suites. 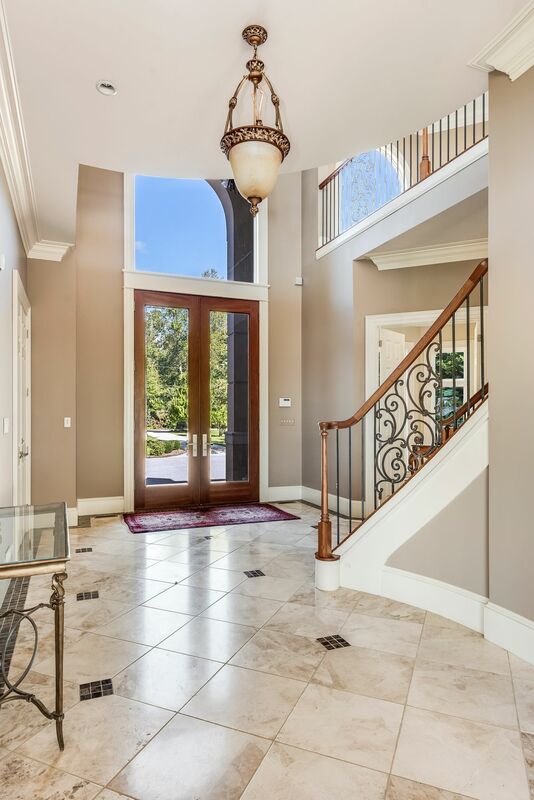 Cherry paneled elevator. 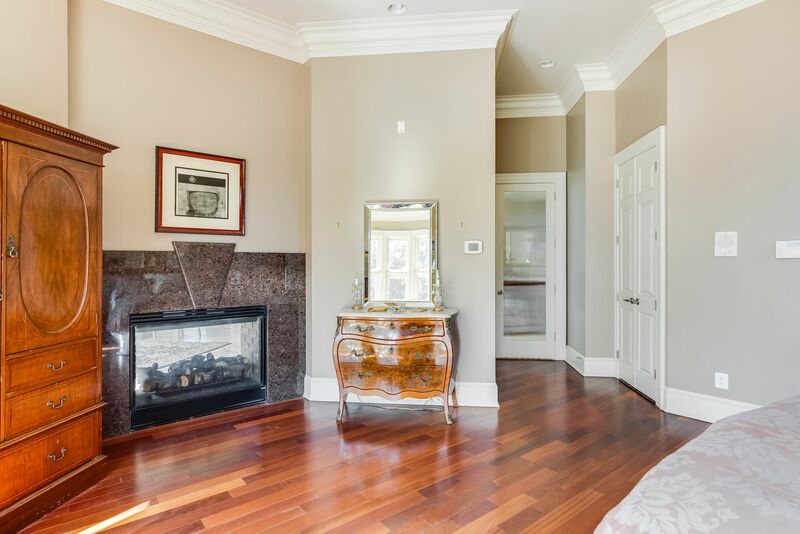 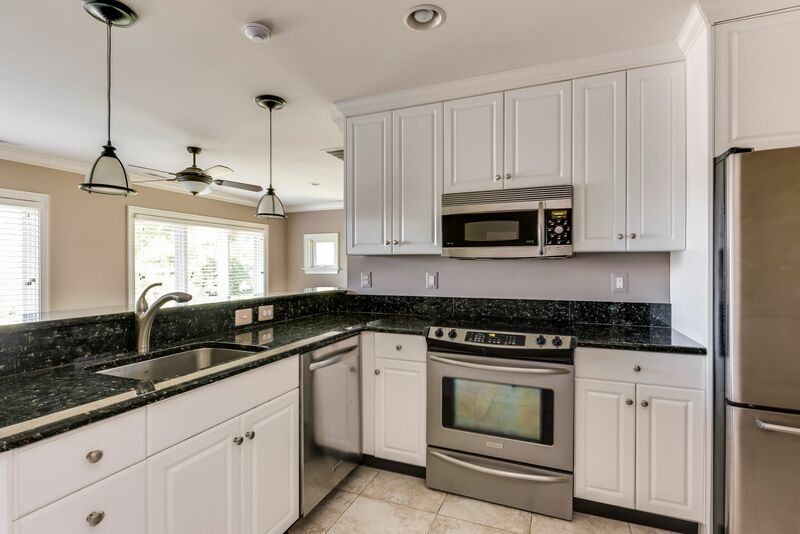 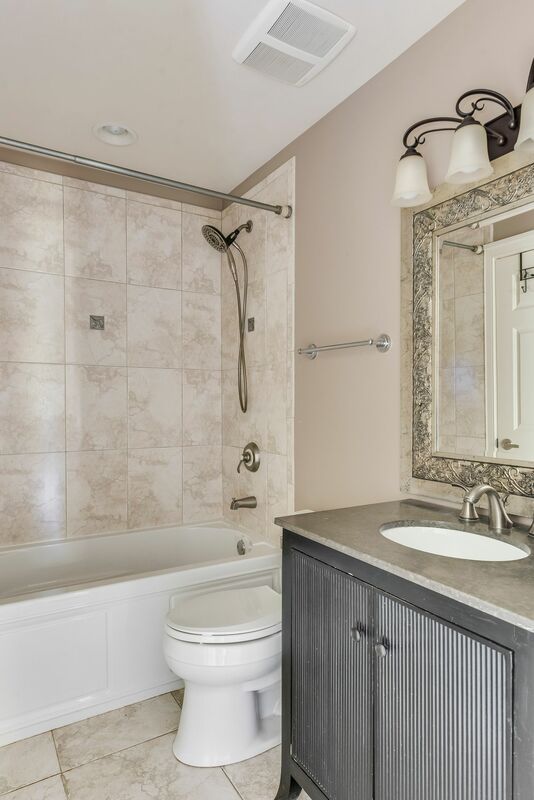 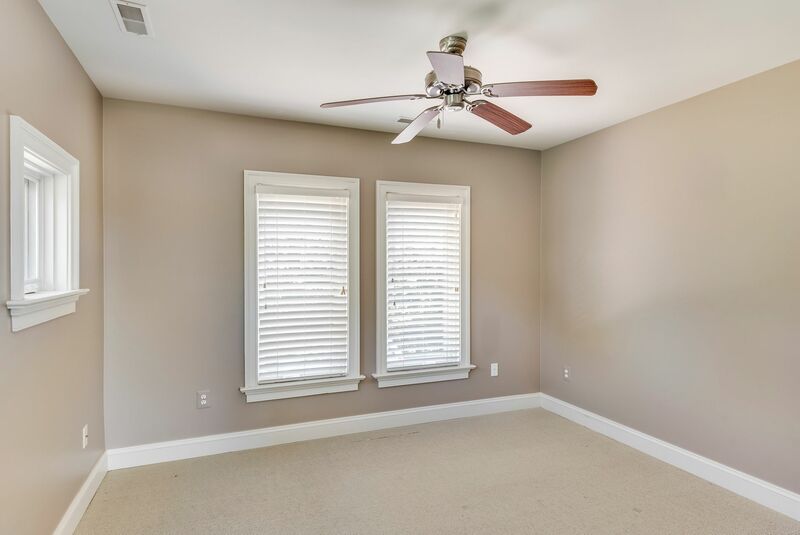 Complimented with a lovely 2 bdrm in-law apt., plus a spacious office suite over 3 car garage. 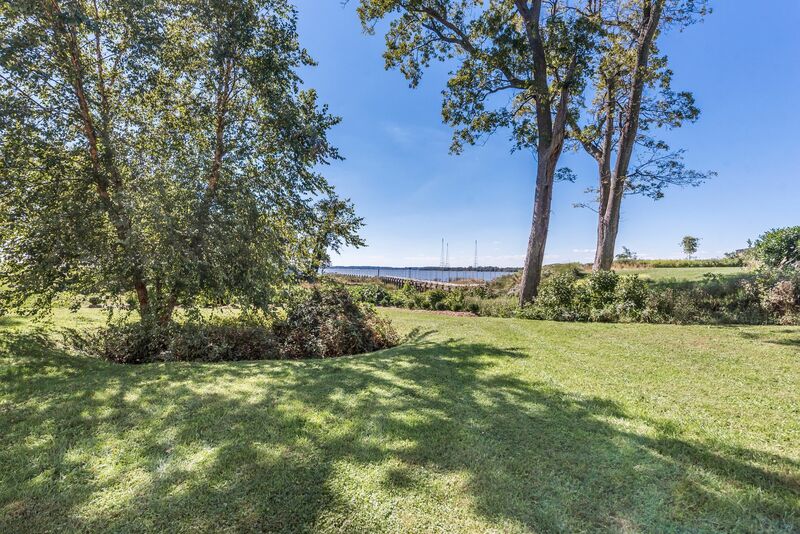 Water/kayak access at tidal canal. 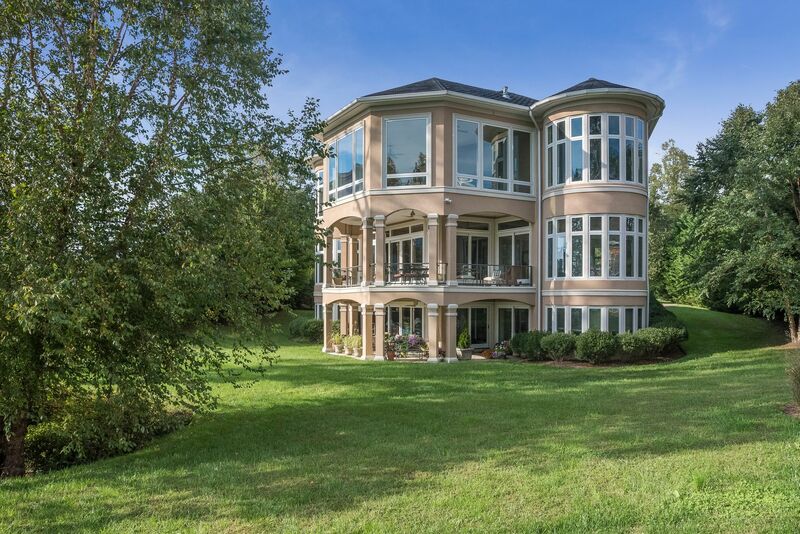 A real beauty, a joy to behold through walls of glass, slate porches.